What's the weather forecast for Glacier 3000 this week? 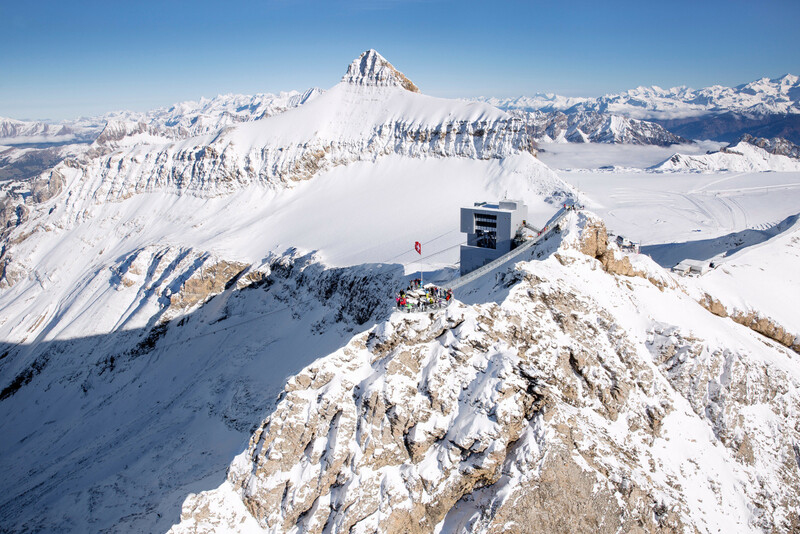 Check out the long-range weather forecast for Glacier 3000, including temperature, predicted snowfall and wind details at the summit and base throughout the day for the next week. Tab over to overview or Hour by Hour for alternative views of the Glacier 3000 weather forecast. Get Snow Reports, Powder Alerts & Powder Forecasts from Glacier 3000 straight to your inbox! Lots of packed powder, variable visability. Totally worth it! There is some powder but it's too flat here to enjoy it! why don't anyone goes here? 201 inches but thin in sports huh? do you have a hard time dressing yourself in the morning?